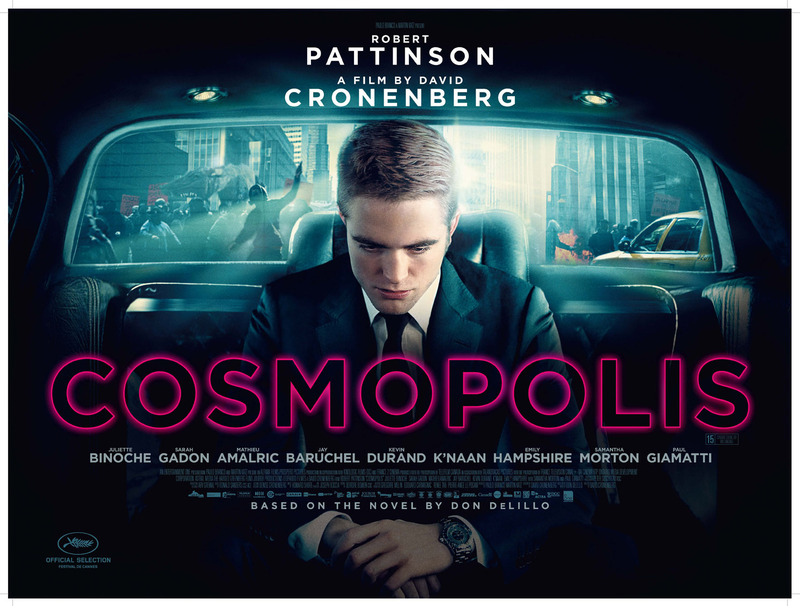 In light of the embarrassingly barren selection of new releases this week, the focus of this segment will be on the only noteworthy title, Cosmopolis. Director David Cronenberg has been responsible for some classic films over the years, my personal favorites being Videodrome, Scanners, and History of Violence. His newest film starring Twilight actor, Robert Pattinson, has generated mixed reviews, but still seems to capture that cerebral style Cronenberg is known for. Unfortunately, I haven't had the pleasure of watching this yet, but am truly excited to get the chance this week. Inside you will find information on the Blu-ray, an official synopsis of the film, and some theatrical trailers. Citizens of Cosmopolis: An exclusive in-depth documentary (approx. 106 min). New York City, not-too-distant-future: Eric Packer, a 28 year-old finance golden boy dreaming of living in a civilization ahead of this one, watches a dark shadow cast over the firmament of the Wall Street galaxy, of which he is the uncontested king. As he is chauffeured across midtown Manhattan to get a haircut at his father's old barber, his anxious eyes are glued to the yuan's exchange rate: it is mounting against all expectations, destroying Eric's bet against it. Eric Packer is losing his empire with every tick of the clock. Meanwhile, an eruption of wild activity unfolds in the city's streets. Petrified as the threats of the real world infringe upon his cloud of virtual convictions, his paranoia intensifies during the course of his 24-hour cross-town odyssey.Packer starts to piece together clues that lead him to a most terrifying secret: his imminent assassination. Cronenberg revisits subjects that fascinate him: how the organic and the psychological are inextricably intertwined, society's anxieties and phobias, and letting repressed impulses and paranoia run wild. 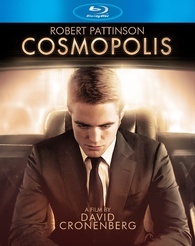 COSMOPOLIS is a culmination of his masterpieces that addresses the alarming global financial crisis of today's world.It is a hauntingly prophetic fable that turns the future into history and suggests that the archaic might be our eerie future.ROBERT PATTINSON.